Beaver Creek is luxurious and upscale, with the aura and refinement of a premier European resort. From the convenience of heated walkways to the culture of a performing arts center, every Beaver Creek ski vacation is characterized with class and style. Beaver Creek's design facilitates an abundance of luxurious ski-in/ski-out lodging, the mountain’s long, meticulously groomed slopes and varied terrain. Everything in Beaver Creek is always close at hand. Located 132 miles due west of Denver and 25 miles east of the Eagle County Airport (EGE), Beaver Creek is one of the most diverse mountains in the world. Every type of terrain is available at Beaver Creek- from designated beginner areas, to regions that will challenge even the most experienced skiers- can be found within its 1,600 acres of skiing. And with 14 efficient lifts and minimal crowds, you’ll enjoy more of your ski vacation time on the Beaver Creek slopes rather than standing in lines. Lift ticket packages for Beaver Creek are also valid at Vail, Breckenridge, Arapahoe Basin, and Keystone (including night skiing)! Beaver Creek’s resort center is a quaint, Tyrolean-style village nestled at the base of the ski area. Some of the finest lodging, dining and shopping on the continent can be found at Beaver Creek, along tiered outdoor walkways encompassing a large open-air ice rink. 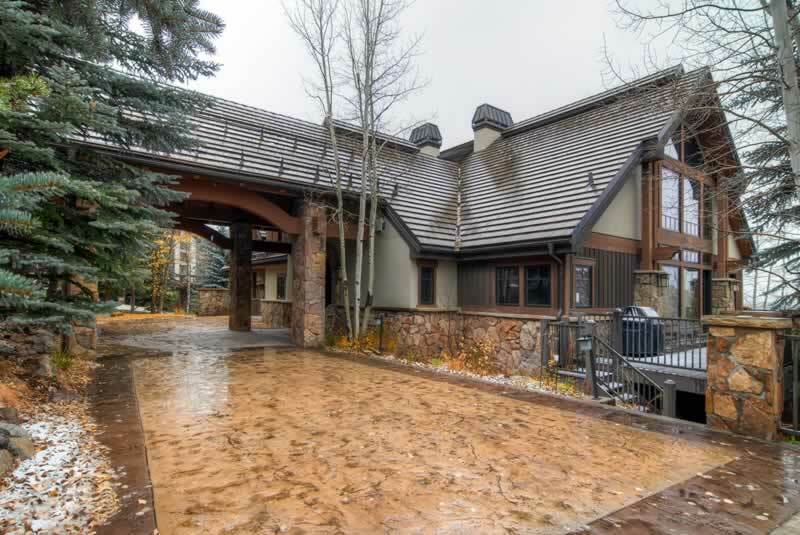 Heated sidewalks facilitate pleasant, leisurely strolls throughout Beaver Creek Village, and from here the slopes are the convenience of an escalator ride away. With its high-class stone and natural-wood architecture, Beaver Creek village is nothing short of marvelous. 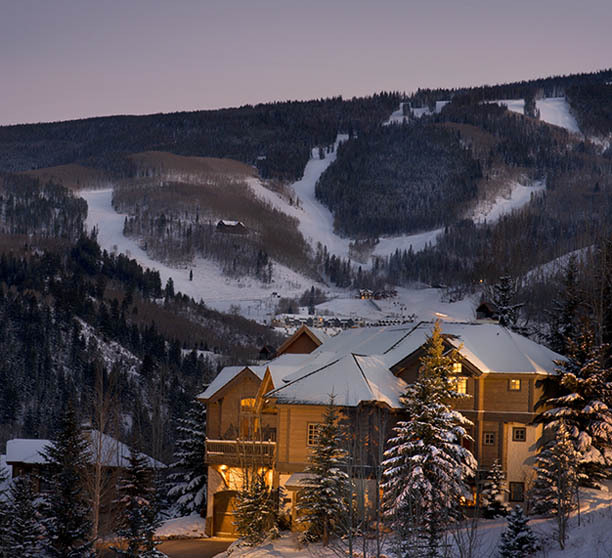 Much of the top ski vacation lodging in the country is found at Beaver Creek. But whether you are seeking moderate or luxury lodging, there is a plethora of ski-in/ski-out accommodations between four separate lodging areas: Beaver Creek Village, at the heart of the resort; Arrowhead Village, which lies at the western side of the mountain; Avon at the gates of resort: and Bachelor Gulch, which lies between Beaver Creek Village and Avon. 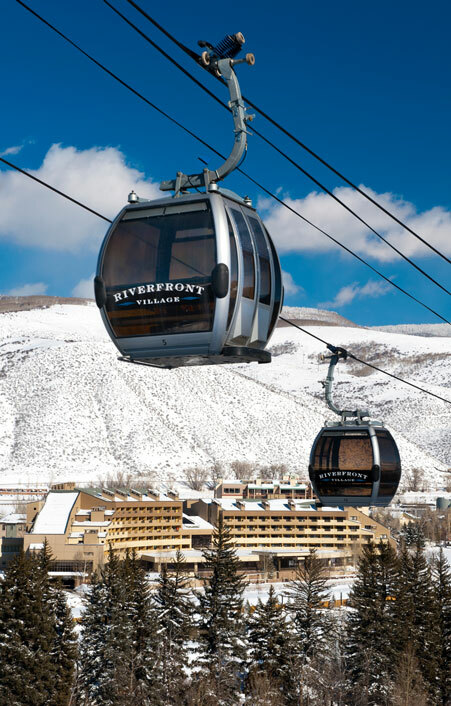 Beaver Creek Village has most of the area’s shopping, dining, entertainment and hotel/condo rentals, whereas Arrowhead Village and Bachelor Gulch are more remote and require a shuttle ride to reach the resort center. A fourth and more diverse lodging option lies in Avon, a small town located below the entrance to Beaver Creek. Originally Avon offered mostly economical (relative to Beaver Creek and Bachelor Gulch) properties, but with the addition of the Westin Riverfront, Ascent and Beaver Creek Landing Avon is now able to offer a much wider range of vacation lodging options.